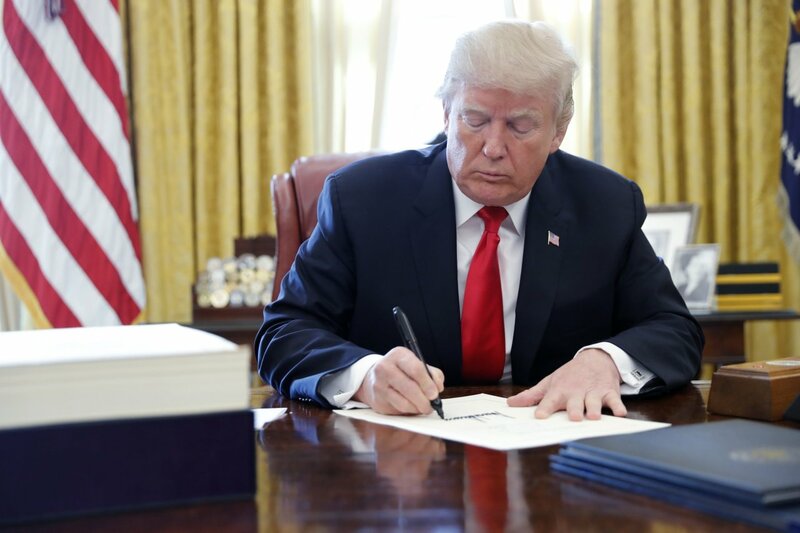 President Trump has signed the bipartisan bill, H.R. 6, the Substance use Disorder Prevention that Promotes Opioid Recovery and Treatment and Communities Act (SUPPORT for Patients and Communities Act) into law. This extensive legislation aims to expand access to opioid alternatives for acute and chronic pain as well as substance abuse disorder (addiction) treatments and recovery options. Specific mandates are to include resources for greater access and improved research and information on the topic. A Report on How Medicare Pays for Opioid and Non-Opioid Pain Management: A report due by March 15, 2019, from the Medicare Payment Advisory Commission that includes a description of how the Medicare program pays opioid and non-opioid pain management in both inpatient and outpatient hospital settings. A Report on Best Practices and Payment and Coverage of Pain Management Services in Medicare: A report due back to Congress within one year from HHS on best practices and payment and coverage for pain management under Medicare. The report is to include options for revising payment to providers and suppliers of services and coverage related to the use of multi-disciplinary, evidence-based, non-opioid treatments for acute and chronic pain management for individuals entitled to benefits under part A or enrolled in part B of Medicare. The report is also required to include an ‘analysis of payment and coverage’ in Medicare of evidence-based treatments and technologies for chronic or acute pain including such treatments that are covered, not covered, or have limited coverage under the current law; barriers to access; and costs and benefits analysis. External input from providers and associations is specifically requested. Alternatives to Opioids in the Emergency Department calls on HHS to carry out a demonstration program for purposes of awarding grants to hospitals and emergency departments including freestanding emergency departments to develop, implement, enhance, or study alternatives to opioids for pain management in such settings. This section again calls for approaches studied by NCCIH as well as consultations with persons with robust knowledge on evidence-based and best practices. Substance Use Disorder Dashboard online to provide links to available information and programs at Health and Human Services (HHS). NCCIH is one of the named sources for information to be included. A Review of Medicare and Medicaid payment and coverage policies: A mandate for HHS Secretary Azar to review Medicare and Medicaid payment and coverage policies that may be viewed as potential obstacles to an effective response to the opioid crisis and make recommendations on changes to payment and coverage policies. Stakeholders meetings are mandated.